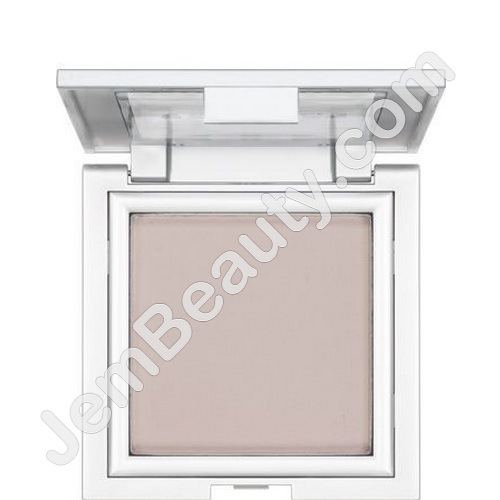 Blot Powder is a pressed compact powder that reduces and controls shine on the skin. Blot Powder may be reapplied as often as required with a powder brush. The product does not effect the foundation underneath as Blot Powder does not add any color or texture. Blot Powder was specifically developed as a retouch product to be applied to any model in front or behind the camera. Blot Powder is not a fixing powder. Make sure you always use a clean powder brush to apply. Blot Powder is designed to absorb any shine from the skin.